Fox commissioned Nativa to find what Hispanics thought about shows such as El Capo among other programming. 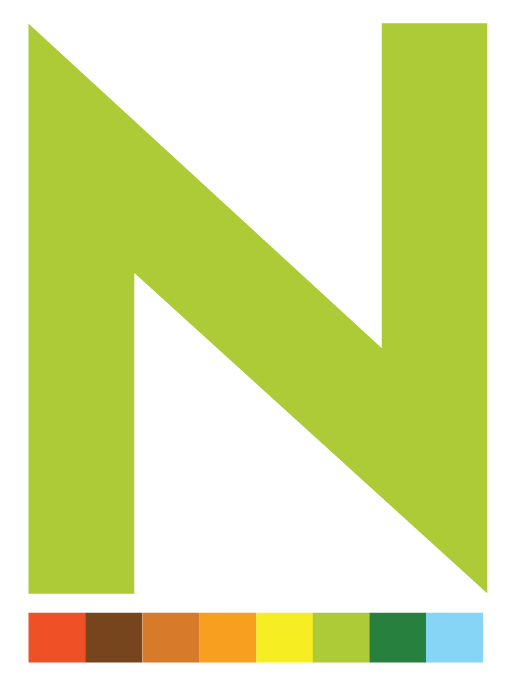 The Nativa team was assigned the task to identify and evaluate the current online awareness for a new Spanish language Fox Broadcasting television channel, MundoFox, which was launched in August 2012. The client had a particular interest in finding the sentiment of online conversation among the general and Hispanic market relating to the new TV channel and locating which regions were the most engaged watching its programming. Finally, they were in need of recommendations on how to improve the overall strategy for the TV channel based on these insights. Using a combination of advanced online listening software, the Nativa team analyzed all online English and Spanish mentions of MundoFox in the US and Puerto Rico. Data was obtained from a thorough analysis of main stream websites, blogs, videos, photo sharing sites, podcast and social communities such as Facebook, Twitter and YouTube. By identifying California and New York as regions in which users were having issues finding the new MundoFox station on their TV, Fox was able to improve their website and social strategy to educate potential viewers of where to find their network. Confirmation that 20% of Twitter traffic was going to the incorrect Twitter handle provided the motivation to the Fox social media department to resolve this issue with Twitter. In finding that bloggers such as @webcitygirls and others created huge word-of-mouth marketing for the new channel, MundoFox was encouraged to leverage additional influential bloggers for future campaigns. Discovery of the Los Angeles MundoFox station as a star social media performer among local affiliate stations helped to set best practices by which other local stations would be measured against in their own social media strategies. 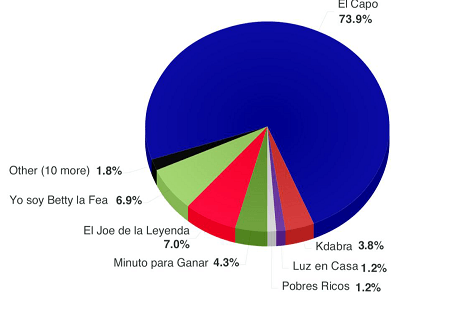 Based on these conversations, the show El Capo received 74% of the total volume of conversations, followed by Yo Soy Betty la Fea and El Joe de la Leyenda. As many online users mention the MundoFox brand and its shows on a daily basis, we recommended to the client a specific CRM tool to be used to manage and learn from this conversation about their brand. 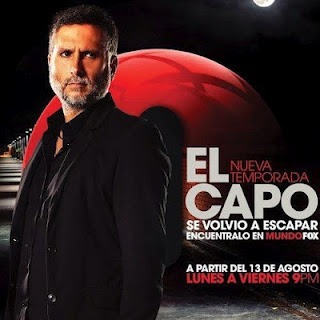 In our findings of the strength and impact of leading actors such as Marlon Moreno on the show El Capo, we provided a social plan to generate increased awareness about MundoFox as well as raise viewership.